Early business seems to be the motto this transfer window. While deadline day drama is exciting to spectate, it is anything but that for the actual teams and players involved. Add to this the fact that the World Cup is inching ever closer. 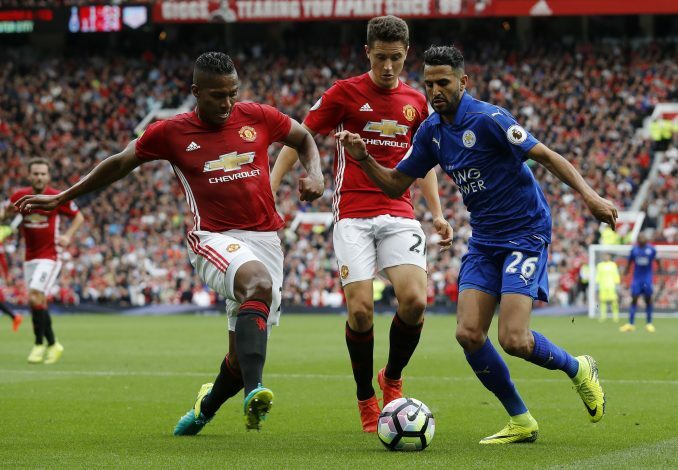 Riyad Mahrez may finally be a Sky Blue, bringing to an end a transfer saga that has been on for a while. The Sun reports that Manchester City have held extensive talks last week with Leicester City about selling the Algerian, and the 27-year-old could make the switch for a reported fee of £60 million. Manchester United have been eagerly hoping to wrap this deal up, and the young Portuguese right-back may be unveiled within the week. As things stand, Dalot is in London in what MEN reports as the final touches being applied, and a fee of £19 million is believed to exchange hands in order to facilitate a move for the 19-year-old. Having completed the signing of Fabinho, Liverpool are now intent on wrapping up a deal for Nabil Fekir. The Independent reports that the Reds are still negotiating terms with Lyon, and a deal could materialize within 10 days. Just in time for the World Cup? Jorginho has emerged as City’s top target for this window in a bid to bolster their midfield even further. While a bid of £44 million has been rejected by Napoli, it is understood that the higher-ups at the club are playing hardball, and a more superior deal from City might just do the trick. Alisson Becker has become a goalkeeper in demand, and has attracted interest from numerous clubs, including Liverpool and Chelsea. But the Roma keeper is believed to be waiting for an offer from Real Madrid. Los Blancos reportedly had their first bid of £43 million rejected, and may scurry with a bigger amount to avoid the Brazilian heading to England. The Red Devils have been desperate for a leader in the heart of their defense, and the Belgian has been identified as the perfect match. 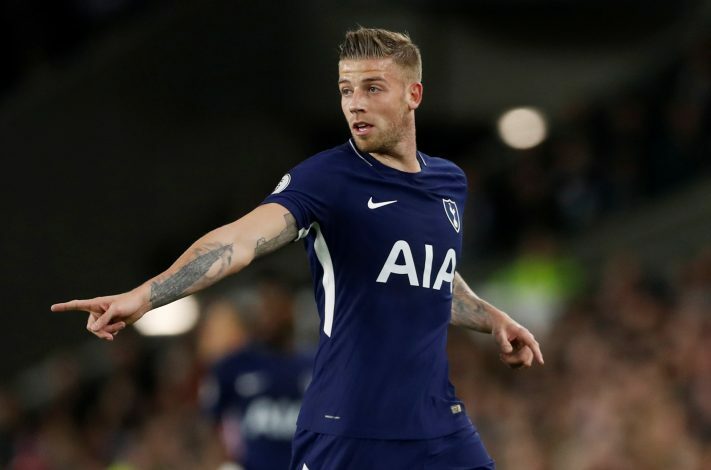 Multiple sources claim that a big money move is on the cards, and that Tottenham and United are negotiating a fair deal for the 29-year-old. Clément Lenglet is reported to be all set on discussing terms with the club chiefs at Sevilla in the coming week over a move to Barcelona (Mundo Deportivo). A €35 million sale is set to be on the cards for the 22-year-old Frenchman, while the report also adds that if the negotiations extend till the last ten days of August, the player’s contract has a clause that will make the release amount jump to €40 million. The 27-year-old is all set to decide where he will play from next season in the coming days, prior to the World Cup commencing. Will he move to Barcelona in a bumper deal, or will Atletico Madrid continue to have their favorite Frenchman wreaking havoc? Unai Emery may finally have his first signing as manager of Arsenal, as Kicker claims that the 29-year-old Borussia Dortmund defender will travel to London in the coming days to complete his medical. The deal will supposedly cost the Gunners in the region of £16 million. Juventus may finally have their man, as Sky Sports report that the German midfielder has agreed to a four-year deal, and is set to have a medical later this week. This news comes as no surprise, as the Serie A giants have been waiting to acquire the 24-year-old for weeks now.